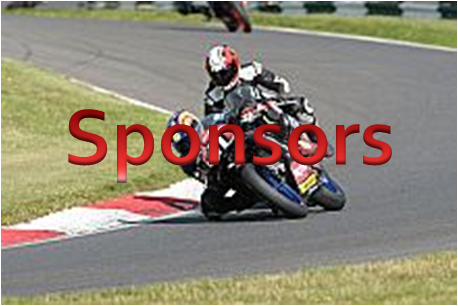 In 2014 I plan to compete in the National Superstock 600 at the British Superbikes, I am also looking to compete in some NGRRC and Thundersport GB. Our first pre-season test will be during February at the Circuit of Monteblanco in Spain where we will be able to test the bike for the forthcoming season and be fully set up before the first time I do a lap on english soil. The National Superstock 600 will be my main class for 2014. The series consists of 11 rounds with two qaulifying sessions and one race per round. All rounds will be televised on Eurosport and regular reviews and results will be published in the Bike Sport News. 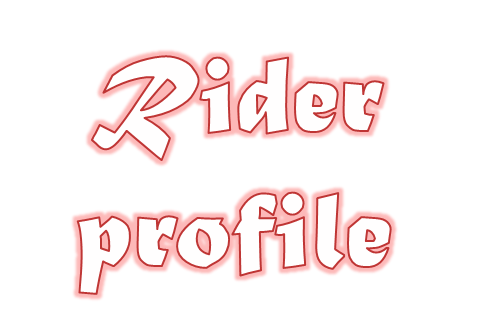 I will also be competeing in both the 600cc and Open classes in the NG Road Racing series, we are planning to be competitive and fight for the title, reviews and results published in the Bike Sport News.